Playstation users who have pre-ordered Kingdom Hearts III on the Japan PSN store can pre-install the game ahead of the launch on the 25 January 2019. 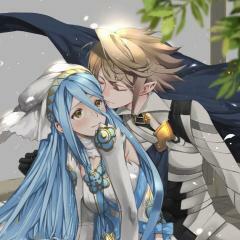 The pre-load function means users can pre-install the game files before the release day and be ready to play as soon as the game is released. The pre-load times for the playstation 4 Western version of Kingdom Hearts III could start from the 26 January 2019 or the 27 January 2019, being the latest. 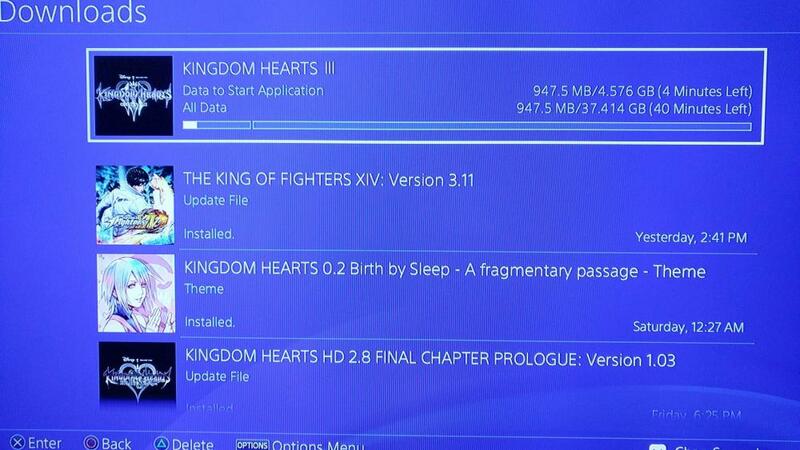 To pre-download Kingdom Hearts III, the approximate download size is 37GB. 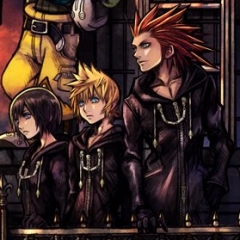 Thanks KH13 staff member Polowogs for the image! Are you going to pre-load Kingdom Hearts III ready for the special day? Let us know in the comments section below! I already pre-order the physical copy of the Deluxe Edition so I'm good to go when it comes out on the 29th of January. IKR!? I'm from Mexico and my only hopes for a physical copy is through orders... so I'm praying as well buddy! I'm just gonna download the game. I have a wonky schedule due to when I work, so picking up a physical copy at a midnight release is a no-go. At least I was able to arrange for a personal day so I can just stay home and marathon the game for like 16 hours. Ready and waiting. The day KH3 releases worldwide is both far off and very near.